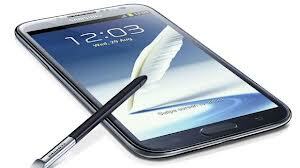 The long wait is over for the sequel of Samsung’s 2011 surprised-hit “phablet”, the Galaxy Note. 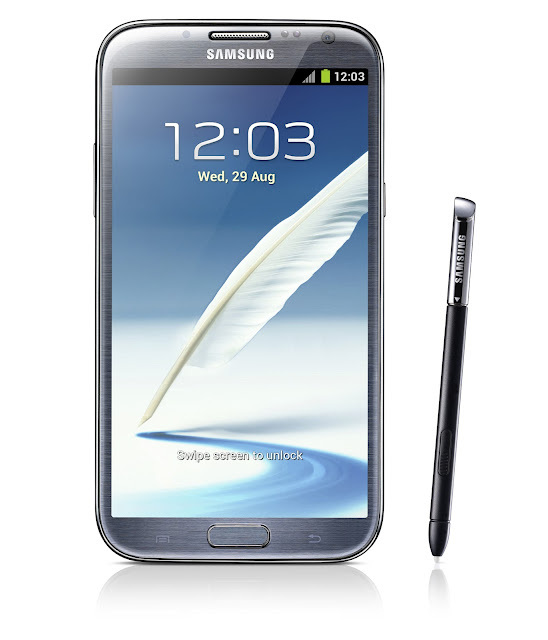 The original device gathered more than 10 millions of unit sales and the Korean giant is up for the challenge to beat its own figures as it releases the Galaxy Note II. The device was unveiled in IFA 2012 press conference. And one of its most notable upgrade is the added realty in the screen size. The previous 5.3 inches is now 5.5 inches that covers the 1280 x 720 resolution and a 16:9 aspect ratio. However, the screen will still be Super AMOLED HD. Under the hood, it will tick in a 1.6GHz quad-core CPU with a fat 2GB of RAM. In my point of view, it will run with the latest Jelly Bean (4.1) OS so it is expected that this will not experience a little slowdown in performance. Talking about shutters, this device will boast 8MP and 1.9MP respectively in the front and rear part. Battery will be 600mAh up (now 3100mAh) from the first generation Note. Hardware-wise, the “new note” will have plenty frills like the Air View that allows users to hover the upgraded S-Pen over content in order to preview without opening it – a pretty interesting feature to dig in. Note II will offer slimmer hardware in 9.4 mm but it could be heavier by 2 grams compared to the current Note. Variants are still the usual 16GB, 32GB and 64GB. You can also upgrade through the microSD expansion slot. Connectivity is up to HSPA+ 21 mbps, it is also 4G LTE capable. 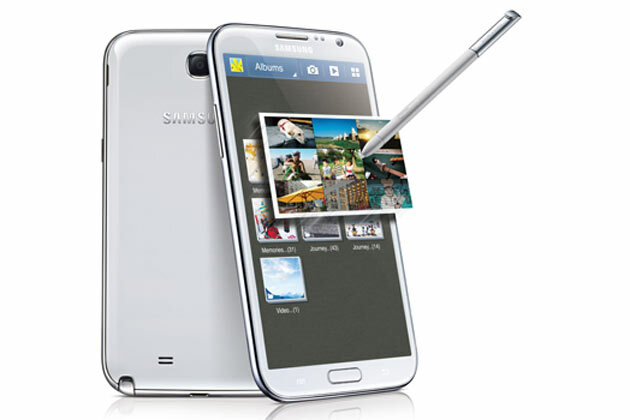 Galaxy Note II will be available in Europe in October in Marble White and Titanium Gray; Philippine release will be later this year. We will gladly inform you once posted.